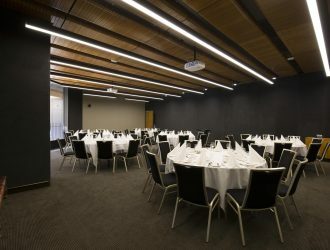 Overlooking the state library, this bright and modern room is ideal for conferences, seminars and workshops. 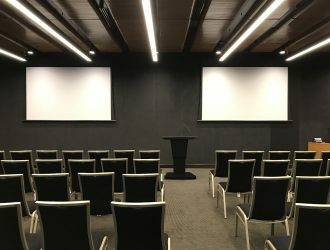 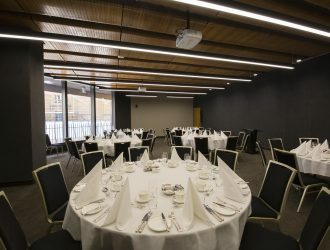 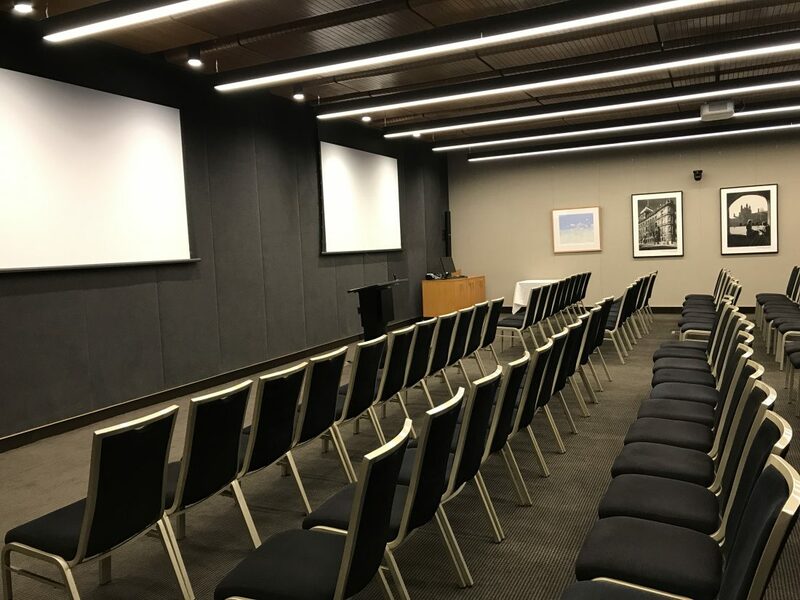 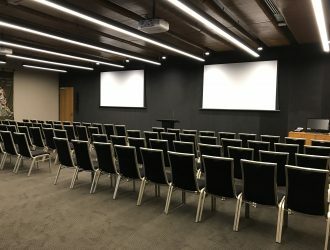 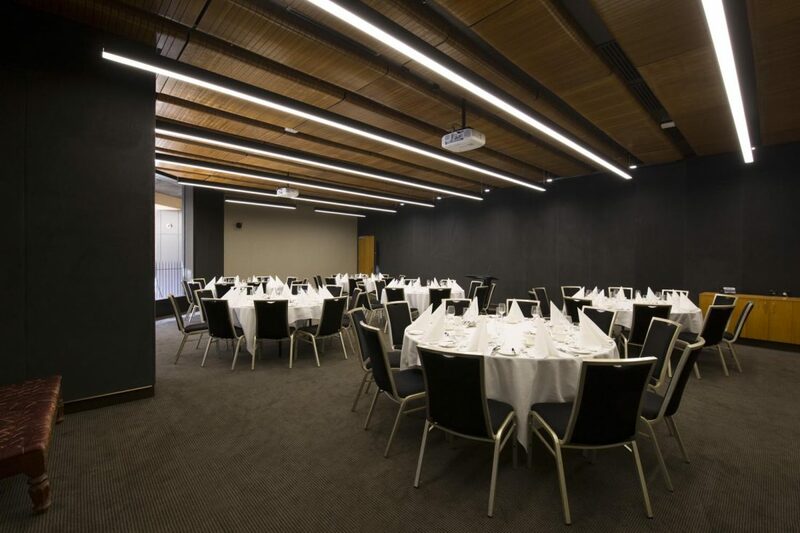 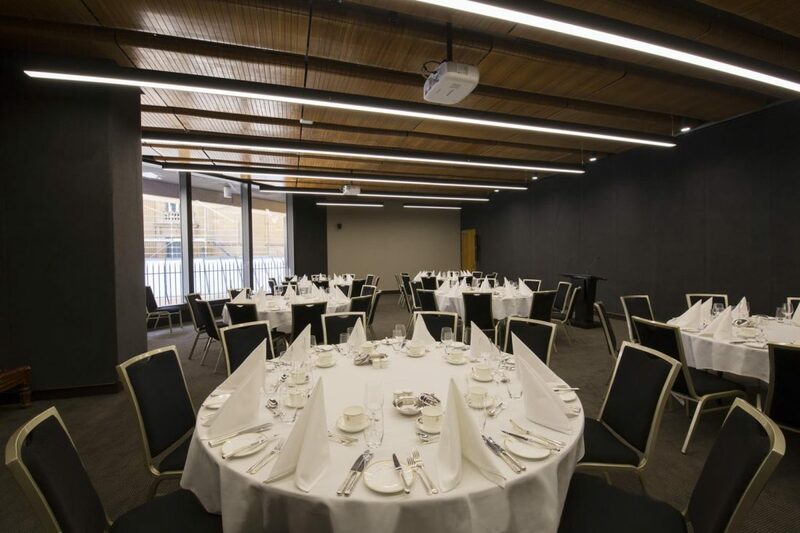 The Preston Stanley room features state-of-the-art audio visual facilities including two drop-down screens, two data projectors, one lectern with a microphone and a built-in sound system. 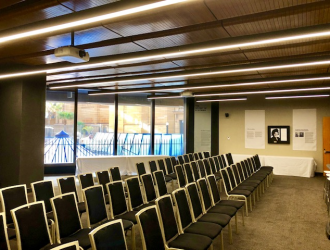 In 1925, Millicent Preston Stanley (1883-1955) became the first female member of the NSW Parliament. Today, we celebrate the contributions of this trailblazing politician with a special room named in her honour. 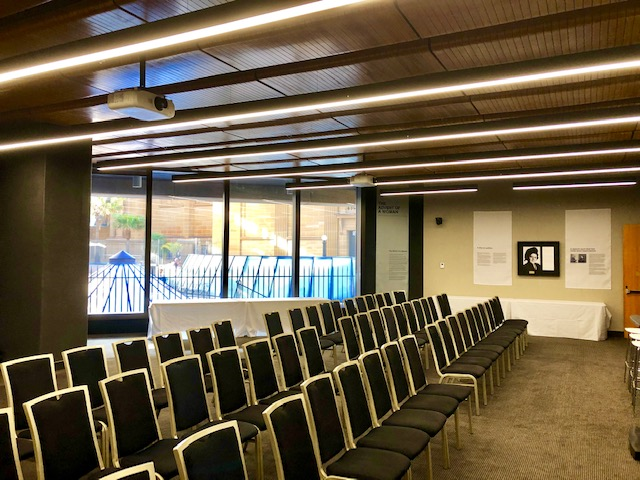 A conservative and a feminist, Millicent was in the NSW Women’s Liberal League, Sydney’s Feminist Club, the Women Justices Association and the Nationalist Party for many years. 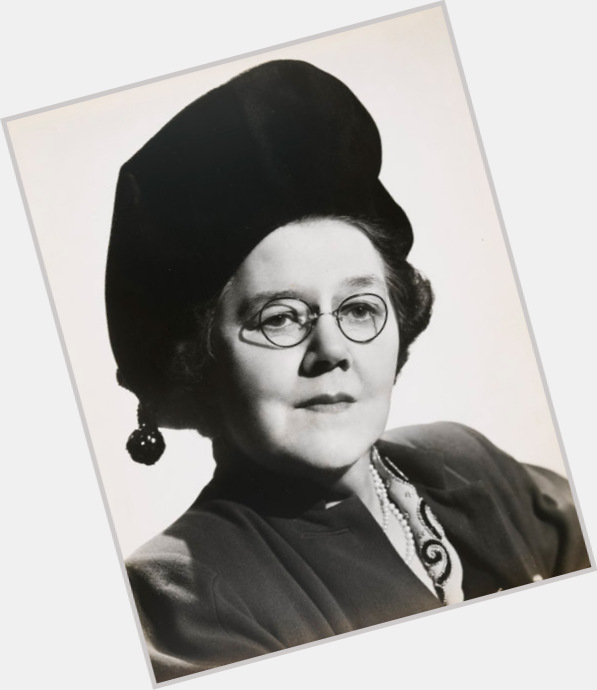 Millicent was a driven politician, advocating fiercely for child welfare reform and equal rights for women.